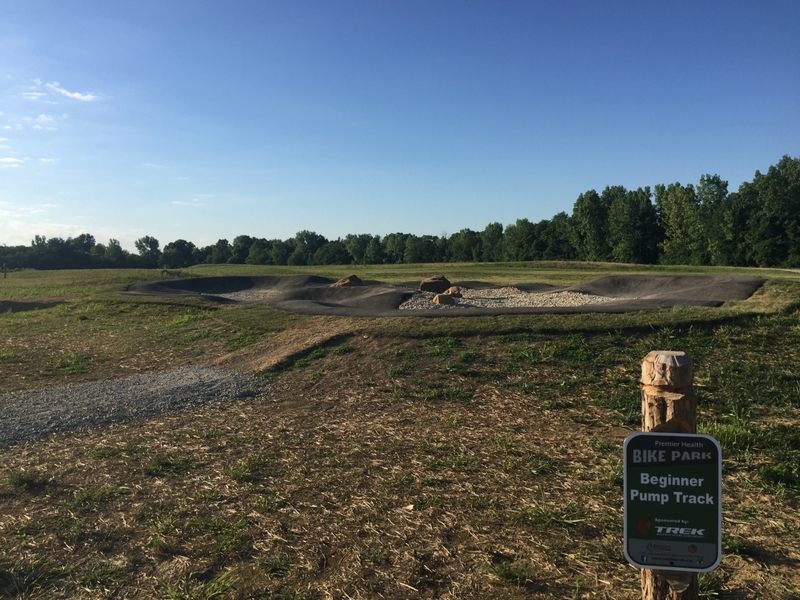 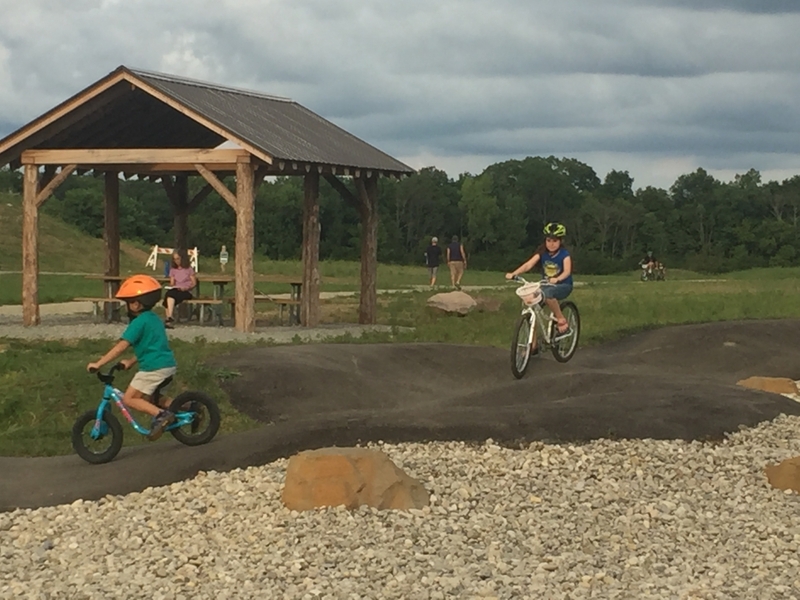 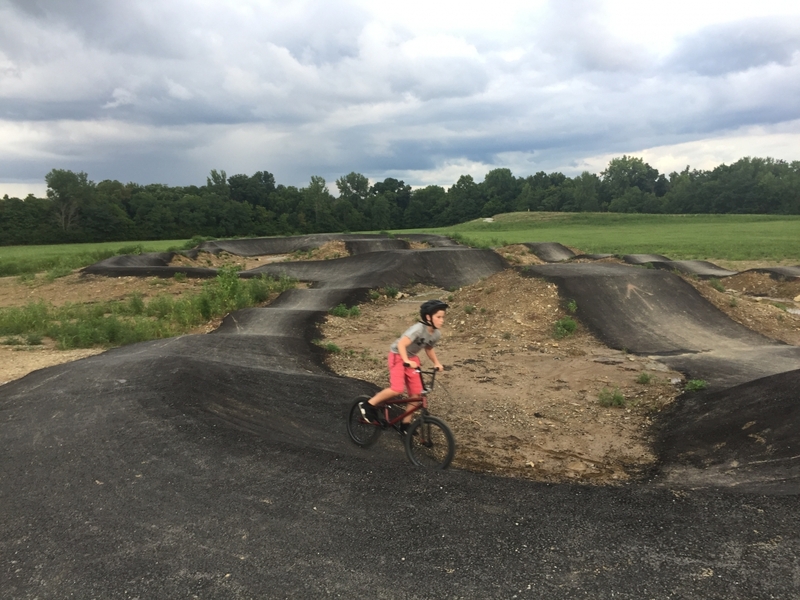 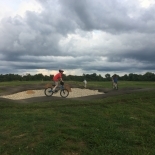 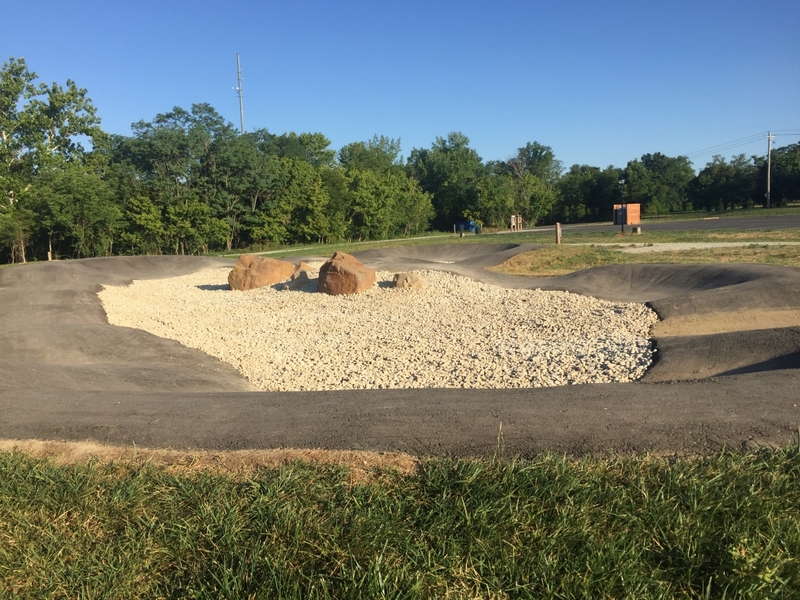 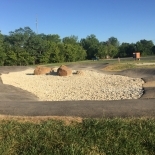 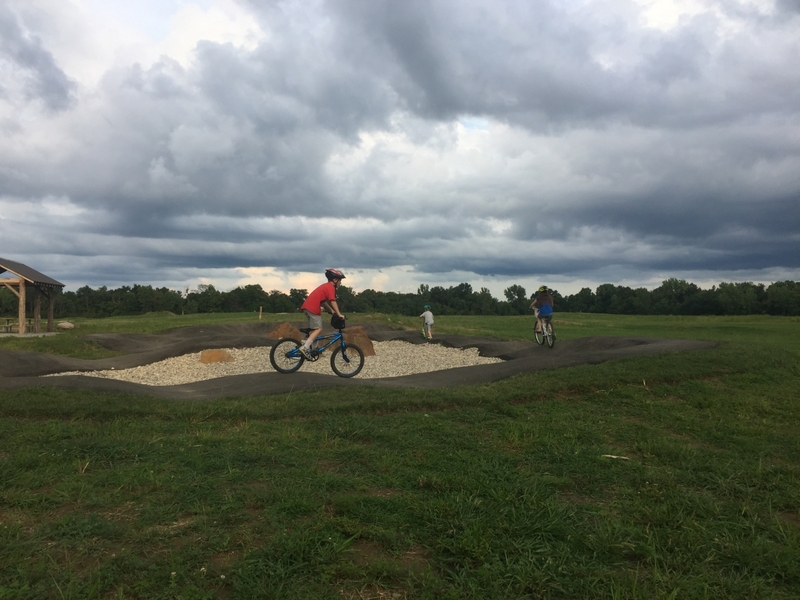 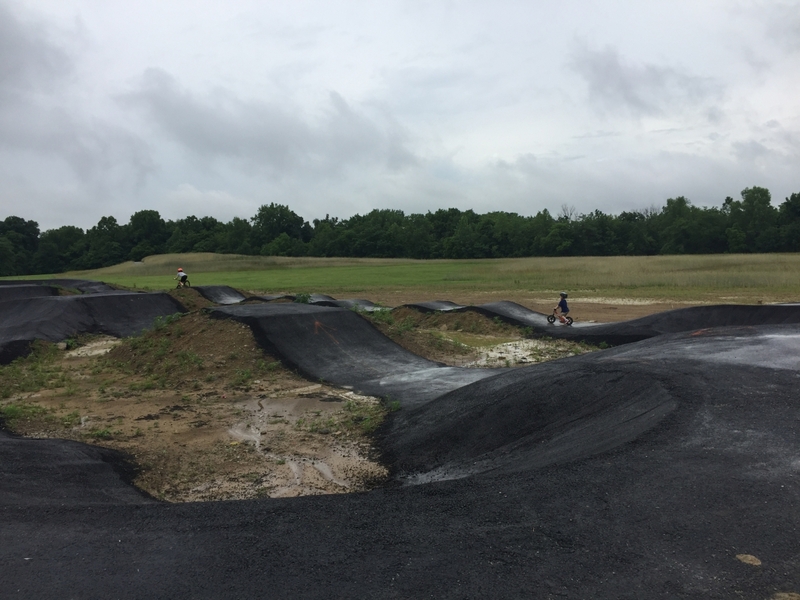 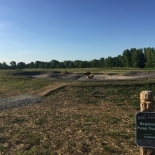 The bike park features two paved pump tracks. 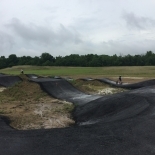 A smaller/beginner pump track and an intermediate/advanced pump track. 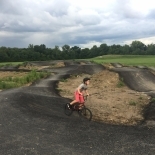 The tracks are designed to allow for progression of skills and fitness. 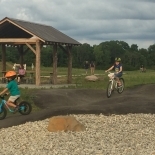 BMX, Dirt Jump, Mountain and most kids' bikes are appropriate for the pump tracks.